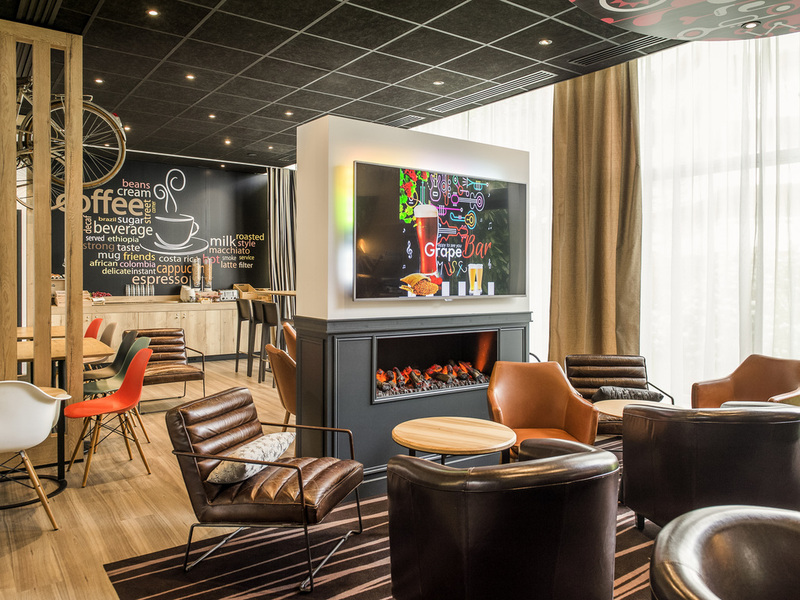 At the gateway to the Loire Valley, the ibis Orléans Centre Foch hotel is located in a quiet area of the city center, 5 min from the SNCF train station and shopping area. Over a relaxing and leisurely weekend, meet the legendary Joan of Arc in Place du Martroi, discover the old town, the cathedral and the Campo Santo cultural center. To experience nature, visit the Parc Floral or ride along the cycle paths of the Loire Valley, a UNESCO World Heritage Site. Secondhand market on Saturdays at Boulevard Alexandre Martin.